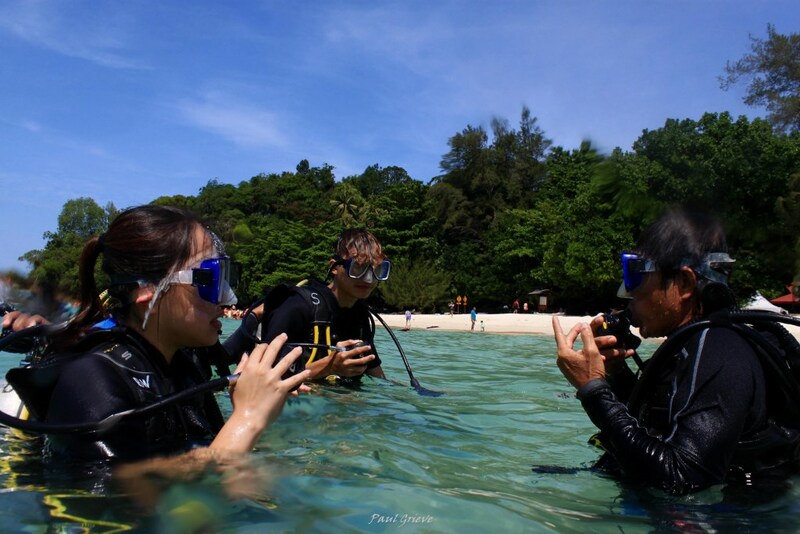 Welcome to Diving Kota Kinabalu – Sharing the Beauty of Our Seas, One Diver at a Time. 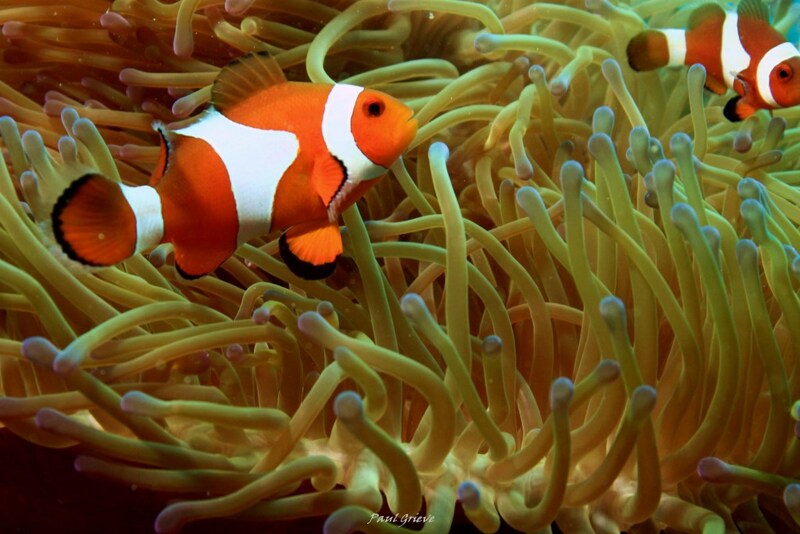 Hello and welcome to the home of a friendly and passionate dive centre, Navi Borneo Divers. We make diving fun and safe. 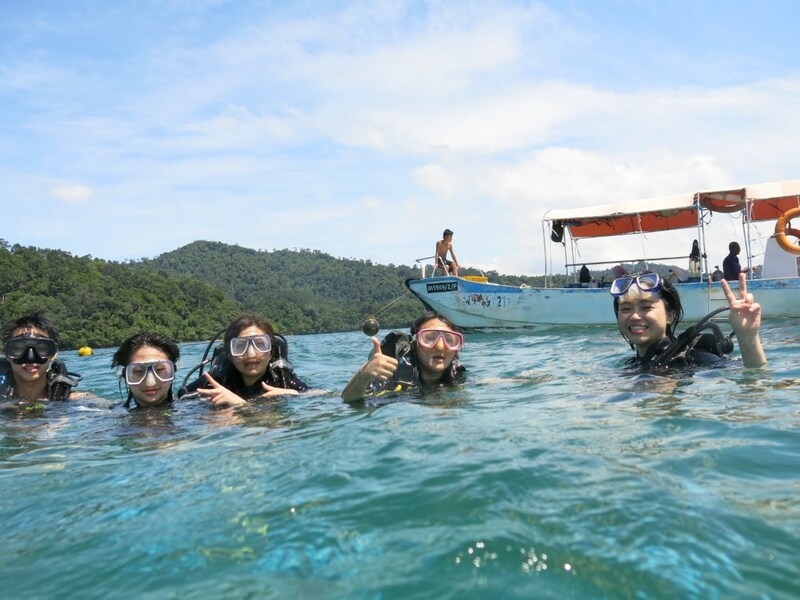 Come dive with us, meet new friends, and get to know the local marine life and environment around Tunku Abdul Rahman Park, especially Sapi, Gaya, Manukan and Sulug islands; Sepanggar and Mengalum islands. Learn to scuba through our NAUI Open Water certifications. If you are new to diving and would like to explore a new underwater world and learn what the other 70% of this earth is about, welcome to our diving school! We offer various scuba diving courses led by our own experienced Instructors as your first step towards exploring the sea life and corals. Find out more about how to learning to scuba dive. Not sure if scuba diving is for you? We understand that although scuba diving is an activity enjoyed by many, it may not be right for you. 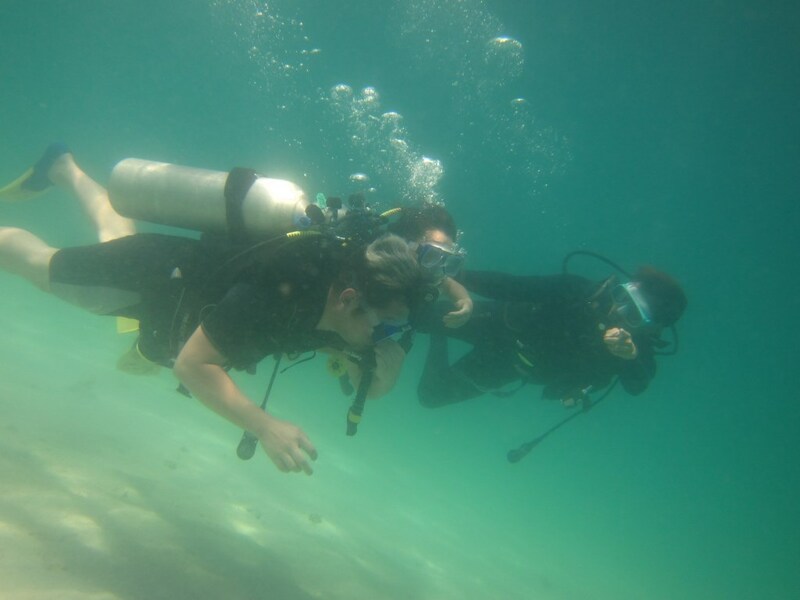 If you are still trying to make up your mind about scuba diving and don’t really want to commit to a certification process before certifying, let us take you on a 1 day Try Scuba program. Find out more about the 1 day Try Scuba program. Leisure Dive – Let’s Go Diving! 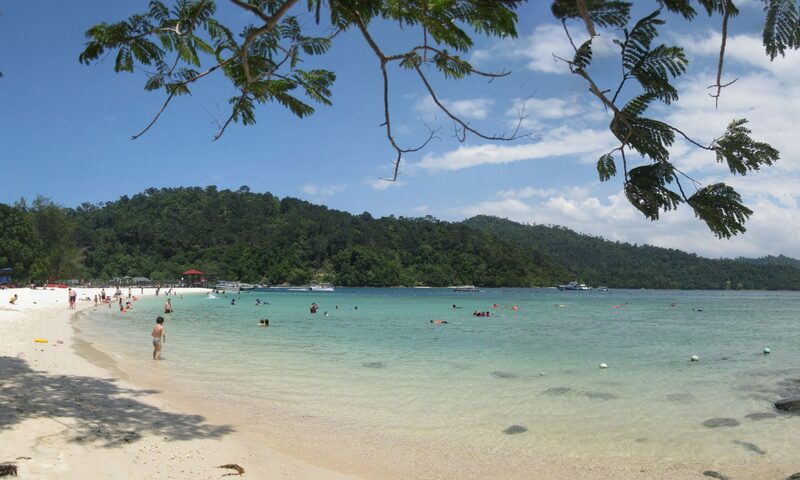 We have a number of diving locations just within easy reach from Kota Kinabalu city such as Tunku Abdul Rahman Park, Usukan Bay and Mengalum Island. If you live in and around Kota Kinabalu, stay in touch with us by following us on social media. We occasionally organize dive trips to lesser known dive spots around Kota Kinabalu as well as to various well known locations around Sabah including Sipadan, Mataking, Layang-Layang and Lankayan. By following us on social media, you will be updated with dive trips are planned.